A man has been charged following Thompson’s second homicide of 2018. 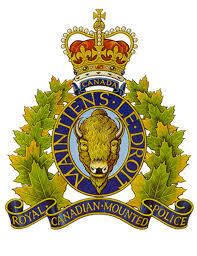 24-year-old Bryan Roulette, from Split Lake, was arrested over the weekend in relation to the death of a 22-year-old, also from Split Lake. Roulette was originally charged with assault causing bodily harm, though the RCMP later said that that charge has been upgraded to manslaughter. Police say that the victim and Roulette were known to each other, and that Roulette is scheduled to appear in Thompson Provincial Court today. The victim was found not breathing and with visible signs of trauma Thursday morning near the downtown area.